The only section where an android was lagging the processor speed, even Snapdragon 845 was not able to complete perfectly with Apple’s A12 Bionic chip which is basically compared with Intel’s i7 chip-set. 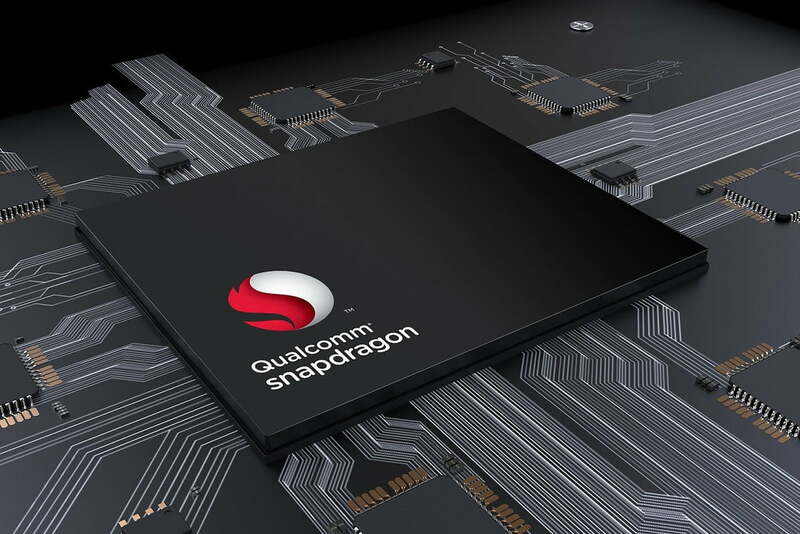 But AnTuTu benchmarks of Qualcomm’s Snapdargon 8150 is leaked, ahead of the official Preview (opens in a new window)announcement of the Snapdragon 8150. 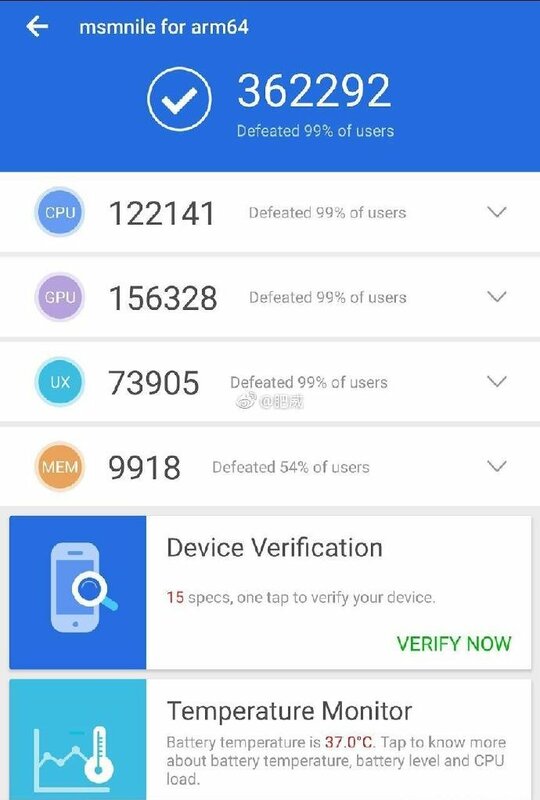 The chipset has scored 362,292 points on AnTuTu, making it the first chipset running on Android platform to have crossed the benchmark of 360,000 points. But that’s not all. The leaked AnTuTu score sheet is coupled with information about core configuration and clock speeds. Supposedly, the leakster who posted the screenshot on Weibo has some inside intel regarding the chipset. 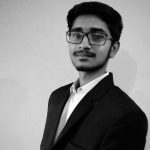 He claims that the Snapdragon 8150 comes in an unusual core configuration 1+3+4 or in other words – 1x high-performance core, 3x medium cores and 4x energy-efficient low-performance cores, which contradicts the initial reports. The iPhone XS with its A12 Bionic chipset comes closer, but still falls slightly behind with a score of 352,405, which is the highest score of any device currently shown in AnTuTu’s rankings. The Snapdragon 8150’s GPU score of 156,328 is also around 20% higher than the Snapdragon 845’s GPU score, all of which means this could be the best-performing smartphone chipset of 2019, at least until Apple’s next one launches. Qualcomm Snapdragon 8150 Will Be Manufactured On The 7nm Node And Have A 12.4×12.4mm Die Claims Report. After Apple’s A12 officially started the 7nm processor race in mobile, it’s time for Qualcomm to take up the mantle for Android. With the Snapdragon 8150, Qualcomm will have several advantages for processor design. 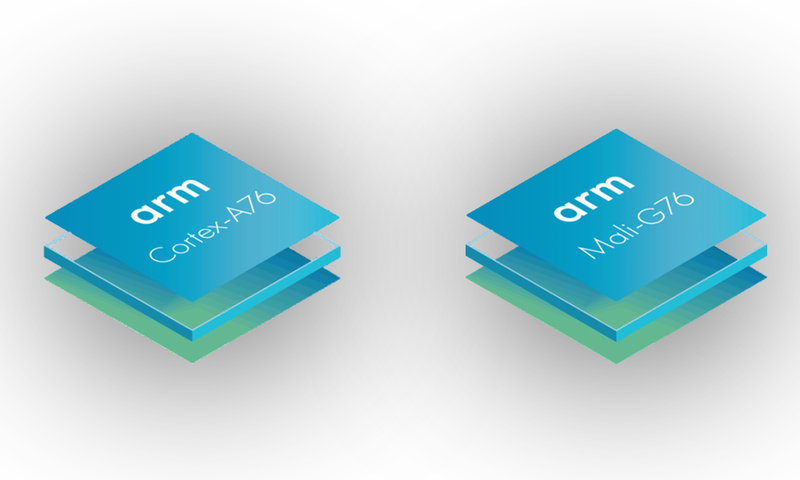 Not only will the company be able to increase transistor count due to a die size reduction, but it will also be able to take advantage of ARM’s latest Cortex A76 cores. Now, we’ve got a rather strange report from China, which claims to reiterate earlier information but instead seemingly provides new details.